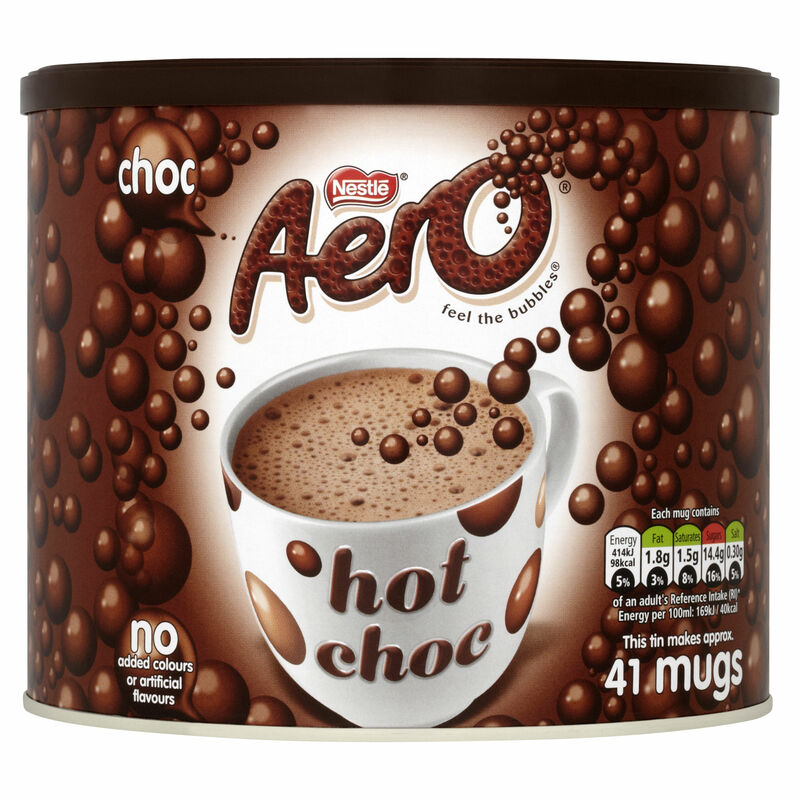 Aero Hot Chocolate 1kg - Norwich Office Supplies - Office Stationery and Furniture for Norfolk with Delivery to all of the UK. Get all your Computer Supplies, Print Consumables, Presentation Equipment, Paper, Desking & Seating Right Here! 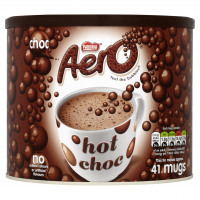 • Hot chocolate lovers can now enjoy a more chocolaty tasting, bubbly hot chocolate drink. • Makes approximately 40 cups. • Just add hot water. Luxury bubbly chocolately and creamily delicious. Deliciously smooth only 99 calories per serving. Makes approximately 42 servings. 1Kg tin.